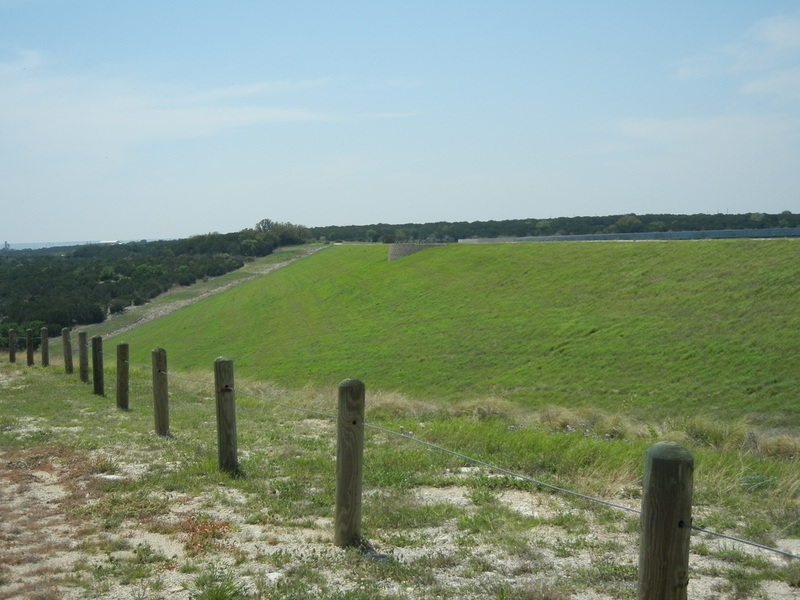 The Wheeler Branch Dam and the Paluxy River Channel Dam contract was awarded in May 2005. This contract was awarded to Jay Mills Contracting, Inc. for $11,680,121. The final amount after change orders is $11,103,178 and the completion date was October 2007. 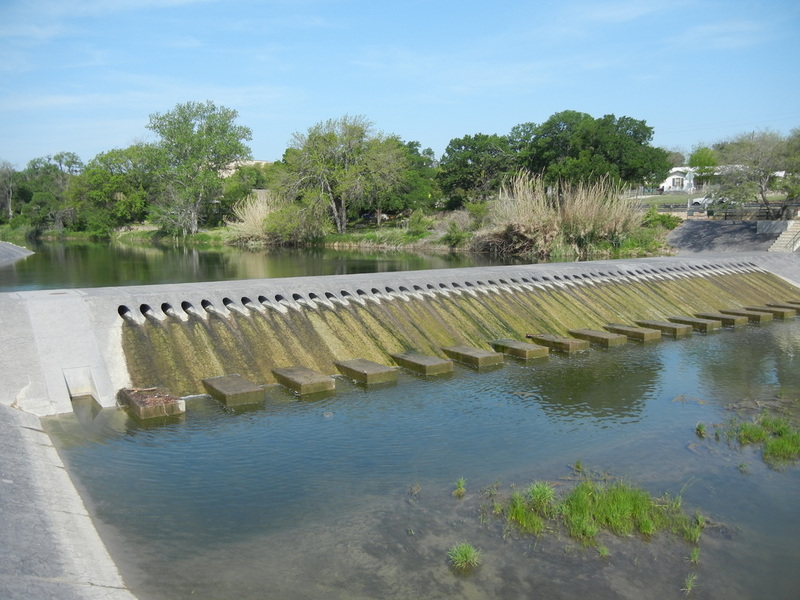 SCWD closed the gates on the Wheeler Branch Reservoir in April of 2007. 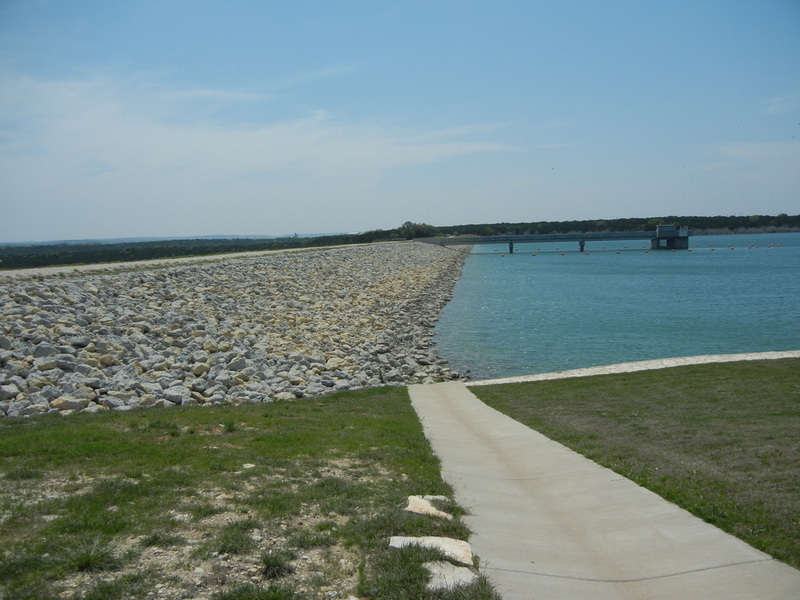 Wheeler Branch Reservoir was first completely full to the elevation of 785 in the Spring of 2008. The pump station (Phase II) was completed in December 2007. The raw water pipeline (Phase IV) was completed in January 2008. 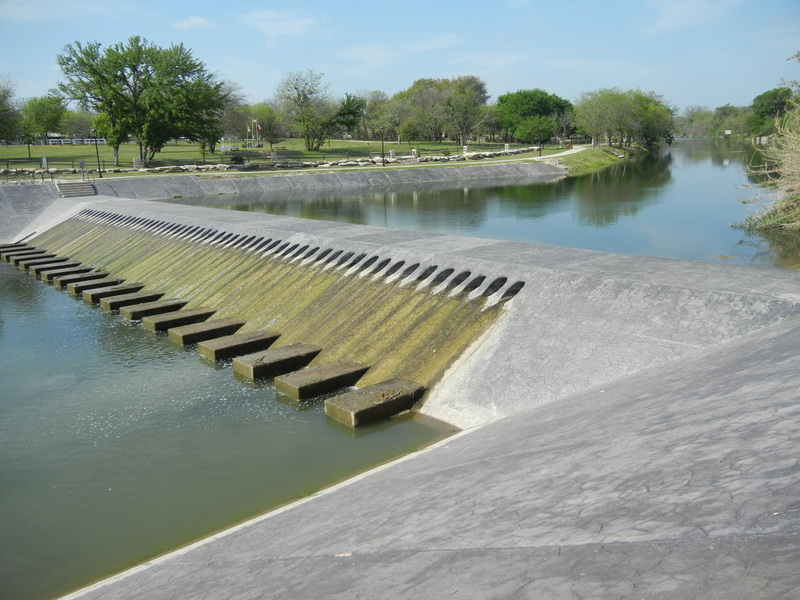 SCWD began filling the reservoir with Paluxy river water on January 23, 2008.